Body worries are increasingly affecting younger children. Girls as young as five are worried about the way they look and their size, and a third of boys aged 8-12 are dieting to lose weight. 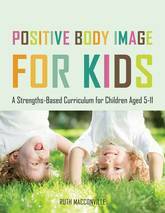 This 16-session curriculum aims to provide children with the information and understanding they need in order to maintain and celebrate a healthy and positive body image. Focusing on building individual strengths and self-esteem, the sessions develop children's sense of identity and the ability to recognise and celebrate each other's strengths and talents. The influence of the media, peer pressure and healthy lifestyles are also covered. This ready-to-use curriculum includes a training session for staff, information about how to deliver the programme, guidelines on creating a whole-school approach, a parent workshop and creative activities with photocopiable worksheets. Focusing on an increasingly important issue, this is an ideal programme for teachers, youth workers and others working with children aged 7-11. Positive psychology, properly understood and applied, offers a tremendous opportunity for improving student and teacher experiences and the overall success of any school. 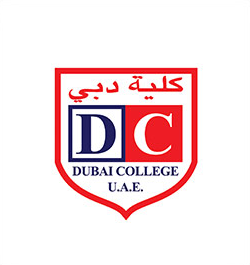 The connection between education and happiness is recognised to be mutually reinforcing; education helps students to be happy and happy students gain more from education. Research has confirmed what educators have long known - that happy students typically achieve more in the classroom and exam room than unhappy students and are more energetic, persistent, creative and better able to get on with others. 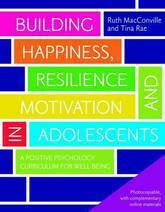 Using Positive Psychology to Enhance Student Achievement is unique in translating a complex literature written by academic psychologists into a highly practical resource. 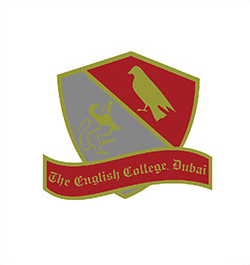 The activities have been designed to provide a creative and engaging way of enabling students to discover their strengths both in terms of their cognitive abilities and `virtues', i.e. character strengths. Throughout the programme students are introduced to the key insights of positive psychology: the importance of being connected to others; character training and metacognitive strategies; positive rather than reactive thinking and habits; developing the skills essential for building optimism and resilience; recognising and combating negative thoughts; and understanding that there are certain ways of thinking that can make their lives better. Easy-to-deliver sessions with comprehensive facilitator instructions and activity resources are provided. All lessons are interactive and based on group discussions and role play to ensure that students learn more about themselves and others. Students are encouraged to practise skills and ideas that are discussed during the sessions in their everyday lives with home practice in the form of `take away' activities being a core element of the programme. 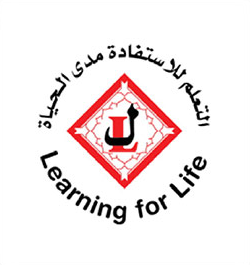 This unique resource will be of real relevance and benefit to both staff and students at upper primary and lower secondary level and will give students the tools they need to achieve their full potential. Positive psychology focuses on building strengths and developing creative and positive thinking in order to boost happiness, well-being and achievement. It helps people to be motivated, maintain positive mental health, and to flourish in all areas of their lives. This resource is a fully-formed positive psychology programme designed to promote happiness, resilience and motivation in young people aged 11-18. It introduces the theory and research behind positive psychology, and includes a guidance section for facilitators on how to deliver the programme. 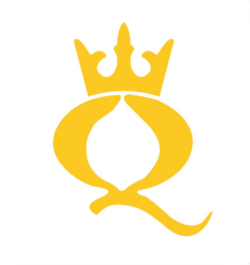 The programme itself is made up of 24 chapters which reflect each of the 24 'character strengths' identified by Martin Seligman, the founder of positive psychology. These strengths include creative thinking, kindness, fairness, leadership, forgiveness, and teamwork. Activities teach students how to develop these strengths and skills in order to initiate positive change in their lives. This resource provides teachers, counsellors, psychologists, social workers and others working with young people with a complete programme to promote well-being in young people and help them flourish in their lives. 'Success is not the key to happiness, happiness is the key to success'. Albert Schweitzer Research over the last few years has explored the patterns of thinking, feeling and relating that create human success. It is recognised that wellbeing is not a stand alone feature of individuals, rather it is inextricably linked to that individual's ability to flourish and achieve. The connection between education and happiness is firmly established, confirming what teachers already know, happy children learn and perform better than unhappy children. This programme introduces the core elements of positive psychology and conveys them in a clear and practical way for primary aged children. The 15 sessions aim to teach pupils how to: realise their personal strengths; connect healthily with others; build friendships; and, reach out to trustworthy adults. There are full facilitator notes with all the necessary resources to run an interactive programme that will be delivered with a sense of fun, to engage and inspire all learners. 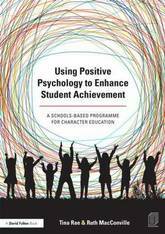 To support the programme the book also contains a section on the key concepts of positive psychology that underpin the sessions, a PowerPoint for staff training and a CD - Rom with copiable resources and useful websites. This is a practical and informal, and interactive programme providing a creative and engaging way of teaching young people the attitude change, knowledge, practice and skill development that is essential for building resilience. 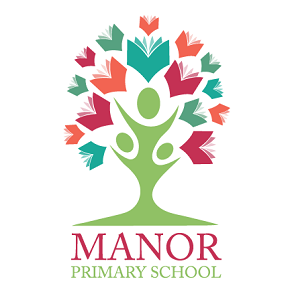 This resource will: teach students how to cope with frustration and failure; enable students to recognise and increase their existing strengths and talents; introduce strategies for boosting less strong areas while emphasising positive social and academic behaviour and a supportive network and community within the school; and, maximise better outcomes for all children and young people. 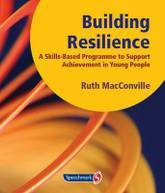 This practical resource includes facilitator notes, background theory, practical guidance, activities and a Powerpoint presentation that can be used to introduce the Building Resilience programme to all staff. From an early age children are bombarded by the media with messages promoting foods high in saturated fats, sugars and salt. One of the greatest changes for children in the last 50 years is the decrease in exercise and the increase in 'screen' time. 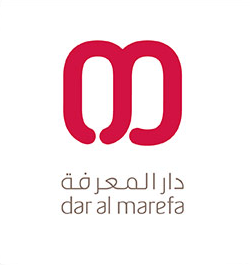 This programme is not about dieting or weight control, instead it has been designed to be realistic and non-discriminatory, aiming to enable children from an early age to recognise and resist unhealthy pressures, maintain body-esteem and know how to make skilled choices that will ensure their health and wellbeing. 'When we shift the focus from fat and weight to healthy choices leading to nutritional health and fitness we sacrifice nothing and gain an approach that enhances the wellbeing of all.' (Kater, 2005). The 12 sessions cover topics including: what to eat; how to understand food labels; media messages; get moving; and TV turnoff. There are full facilitator notes with all the necessary resources to run an interactive programme that will engage children. Supporting the class activities there are 'take home' activities that will keep parents aware of what is being covered in the programme as well as a weekly log, where children record trying new foods and physical activities. 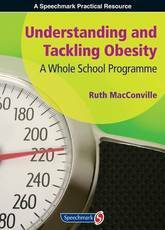 The book contains background information about the increase in obesity, the effect of media messages as well as the philosophy and approach taken in the programme. The package includes a CD-ROM which has all the copiable resources and a PowerPoint for staff training. Promote positive body image, build self-esteem and tackle body confidence issues in young children with this practical guide. Over a quarter of childcare professionals have seen body confidence issues in children aged 3-5 years old. 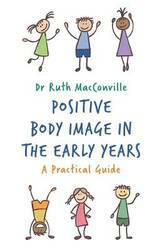 This book explains how body image develops, highlights the warning signs of body dissatisfaction in children and provides guidance for early years practitioners on how to safeguard positive body image by building self-esteem and resilience. 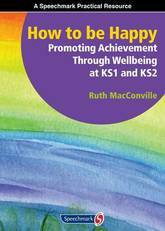 It also provides practical guidance and ideas for supporting healthy habits in children and creating bias-free settings. `This book is timely. 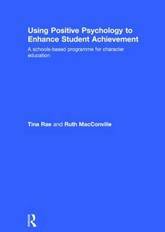 [The author] draws on the work of several specialist teachers and sees a strong 'pupil voice' as key to successful inclusion' - Special `This is an excellent addition to the small but growing literature on pupil views....The book focuses on five areas of need (autistic spectrum disorder, visual impairment, specific learning difficulties, hearing impairment and physical disabilities) and examines the challenges of inclusion from the perspective of children and young people themselves. Their views come across powerfully, and perhaps most importantly, they offer clear and practical advice about how teachers and other staff can make schooling a less intimidating and excluding experience....This book is likely to be of particular interest to SENCOs and other colleagues who have interest in, and responsibility for developing pupil participation. It should also be required reading for trainee teachers and learning support staff' - SENCO Update `This book is unique and readable. It has a great deal to offer all settings who are reflecting on the effectiveness of their pupil voice systems' - Special Needs Information Press Developed from the work of specialist teachers in Ealing who have been involved in promoting inclusive practices, this book shows how eliciting the pupil's views and strengthening the pupil voice is an important element in the success of any inclusion project. Covering a wide range of disabilities including Autistic Spectrum Disorders and Specific Learning Difficulties, it includes: o Case-studies o Descriptions of the difficulties encountered by the young o Practical strategies to address these difficulties o Useful resources. 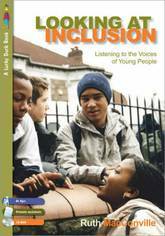 Essential for any adult working in an inclusive setting, this fascinating book brings together theory with real practice.